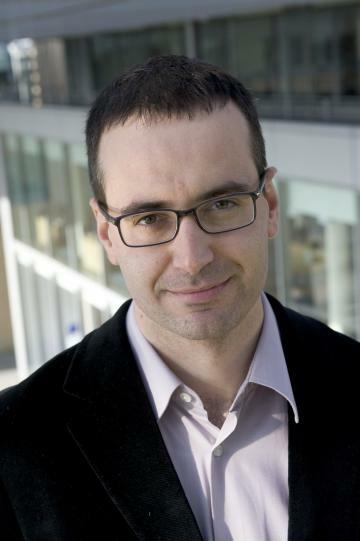 Javier Lezaun is the Deputy Director at the Institute for Science, Innovation and Society at the University of Oxford. His research focuses on the governance of new biotechnologies and the impact of organizational models in pharmaceutical R&D. He is Fellow of Kellogg College and James Martin Lecturer in Science and Technology Governance. He is also the director of BioProperty, an ERC-funded project examining the role of intellectual property rights in biomedical research. Current areas of work include open innovation approaches to malaria drug discovery, the regulatory implications of genetically engineered insects and the involvement of citizens in the assessment of controversial technologies. What happens when activists re-label your food? 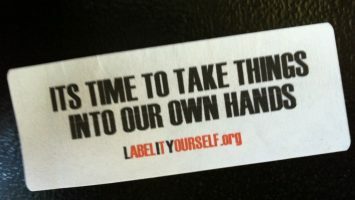 Javier Lezaun explores the “Label It Yourself” movement and its ambivalent power.